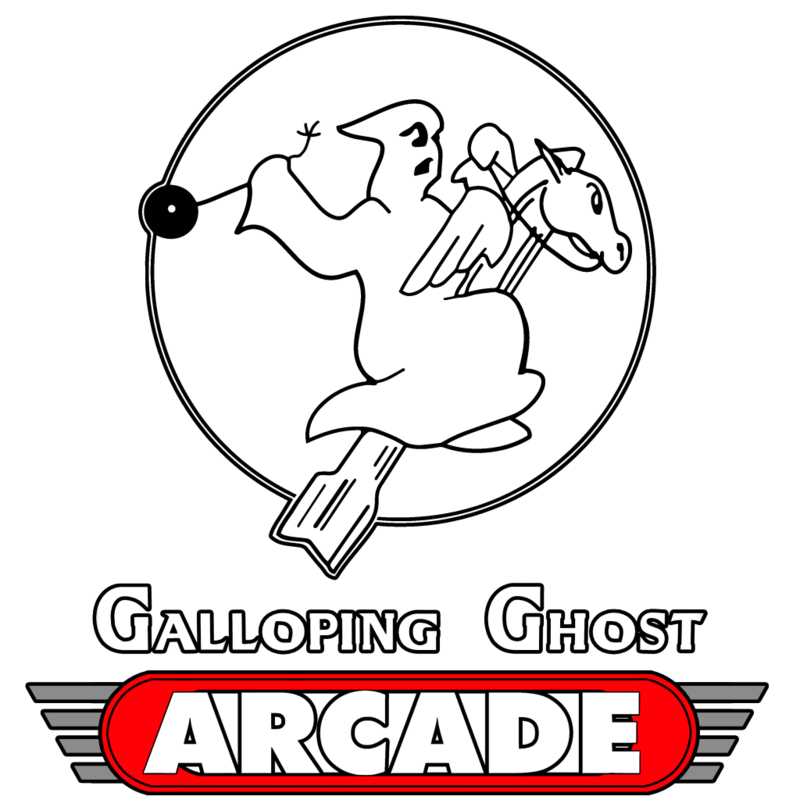 Atari Week has begun here at Galloping Ghost Arcade! 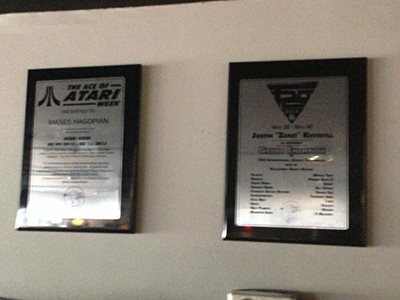 Set scores in 10 different ATARI games from different genres to be crowned the “Ace of Atari”. Players have until the end of the day on Saturday, August 15th to submit their best scores. The 10 games we will be tracking scores on for the tournament are…. Brian Brian Kita, George Gaynor & Nick Young are here playing tonight putting up scores! 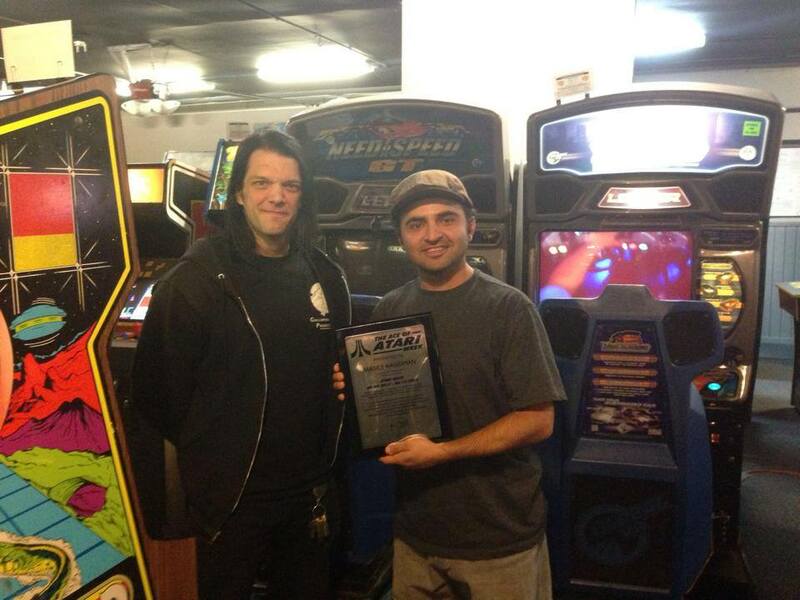 Huge Congrats to Mases Hagopian for being our ACE OF ATARI WEEK! He managed to beat out the competition in the week long 10 game tournament! The games in the tournament were: Area 51, Asteroids, Championship Sprint, Food Fight, Indiana Jones and the Temple of Doom, KLAX, Lunar Lander, Millipede, Star Wars Return of the Jedi & Xevious! Thanks to everyone that played. Check out the final standing on Aurcade.com! 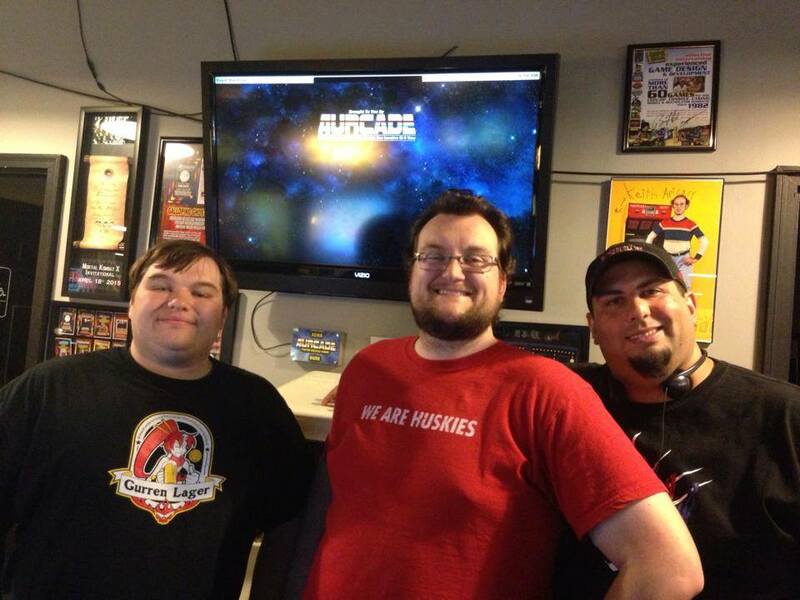 Also huge thanks to Dan Iacovelli for running AtariMania here on Saturday as well!